Consider more than tax implications when developing gifting strategies for your wealth legacy. It is a good problem. You’ve done well enough in your business to amass a significant amount of wealth. Now you must decide how it will be distributed when you are no longer around to control it. 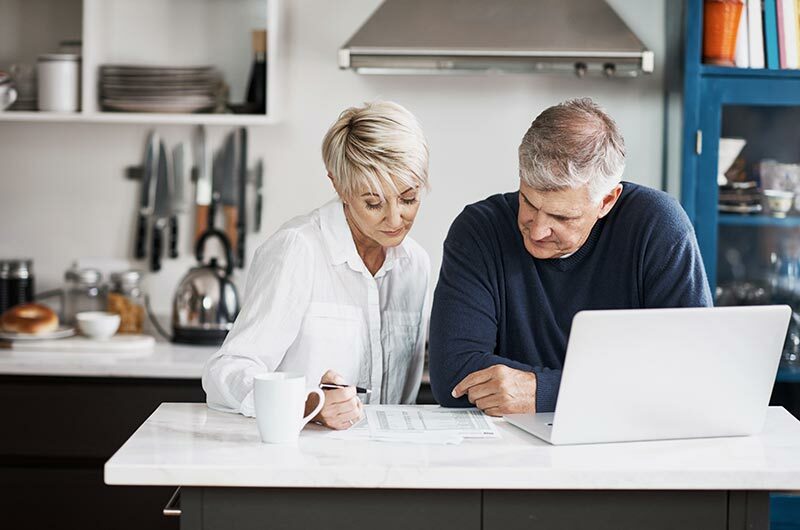 A will might ensure that the money gets to your heirs, but more sophisticated strategies are required to ensure it will get distributed and used in ways that fulfill your wishes as well as your heirs’. “Gifting” is a category of strategies our clients use to distribute wealth, including to their children, grandchildren and subsequent family generations. I say “category” because there are many approaches to gifting, each driven by the intentions and considerations of the benefactor and each governed by various federal, state and local tax and other regulations. It is an all too frequent occurrence, so much so that it has become a cliché: The second generation squanders the money and the third generation depletes it entirely. And true to the point, giving a child or children a lot of money all at one time may not be doing them a favor; sudden wealth is too often accompanied by critical financial mistakes. It is typically far better to distribute wealth over time and in ways that help the heirs learn to protect their inheritance and use it wisely. Assuming the family patriarch or matriarch intends to keep the wealth in the family, any advice on gifting should start with assessment. The benefactor’s advisor must have an intimate knowledge, not only of the balance sheet but also of the family dynamic — and critically, of the family members themselves. That means involving family members upfront in the planning. Ensuring they grasp the financial picture, then coaching them on how to handle wealth is far preferable to dumping several million dollars into their laps without mentoring. In working with clients on their gifting strategies we typically recommend they gift children a small amount of money early and watch them to see how they handle it. Involving the younger generation early allows them to develop the skills they’ll need to handle what can be a very large sum of money in the future. It is, in fact, unfair to them not to do so. This is the intangible part of gifting, implementing a mindset of inclusion and mentoring as opposed to exclusion and secrecy. As alternatives to an outright transfer of all wealth at death, there are multiple tax-efficient gifting approaches: annual gifts of up to certain maximum amounts, a family limited liability corporation (LLC) or limited partnership, various types of charitable trusts. But taxes are not the only concern. An estate plan that considers only tax efficiency might not result in distributing your wealth how you want it distributed. The best strategies combine tax efficiency with retention of control over and access to the wealth. To assure both a tax-efficient and family-sensitive plan, we work from the perspective of a close, long-term advisor-client relationship. We understand not only how the family invests, but the nature and financial condition of the family business and how it operates, and we help the individual and family develop and achieve measurable goals for their wealth. We help to ensure the family wealth is handled cohesively, holistically and efficiently. And by involving the family in the planning we develop that relationship with the ensuing generation, making for a smoother, connected transition and continuation of the advice and guidance that will help them grow, protect and maximize the benefits of their inheritance. The topics discussed above are generic in nature and provided for educational purposes only. This article does not consider or address any individual’s circumstances, and as such, cannot be relied on as individual advice. HBKS® Wealth Advisors is not an accounting or legal firm, and this document does not contain any accounting, tax or legal advice. If you would like accounting, tax or legal advice, please contact a qualified accountant or attorney. Investment advisory services are offered through HBK Sorce Advisory LLC, doing business as HBKS® Wealth Advisors. NOT FDIC INSURED – NOT BANK GUARANTEED – MAY LOSE VALUE, INCLUDING LOSS OF PRINCIPAL – NOT INSURED BY ANY STATE OR FEDERAL AGENCY. © 2011-2015 HBKS Wealth Advisors.